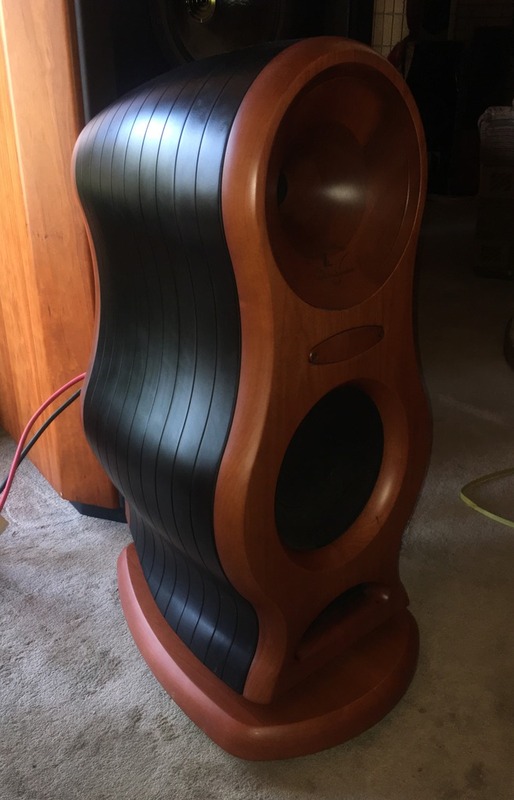 This is a MINT pair, almost new condition!! 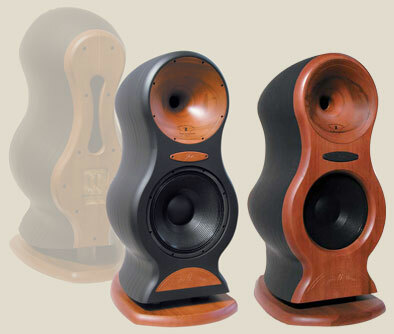 Zingali Loudspeaker, the only one in the world to have the honour to have in its logo the JBL brand for the specific use of the units produced in the U.S., finds admirers in the four corners of the Earth and consolidates an uncompromising product image, built with the painstaking care of the Italian wood craftsmen, combined with an acoustic perfection that manages to amaze the most hardened audiophile. The production machines were renewed and two SCM Ergon C.N.C. machines were bought, among the best in the world, to cut and forge the wood, fully automated and accurate to tenths of a millimeter. The varnishing department, a flagship of Zingali Acoustic, it is equipped with three large ovens to lacquer the cabinets and front panels, to guarantee absolute perfection in the aesthetic treatment of the various types of wood chosen by customers, for custom finishes too. The expensive versions “Black Piano” and “White Piano” were born, with seven coats of lacquer and a Steinway effect, greatly appreciated in Oriental markets. 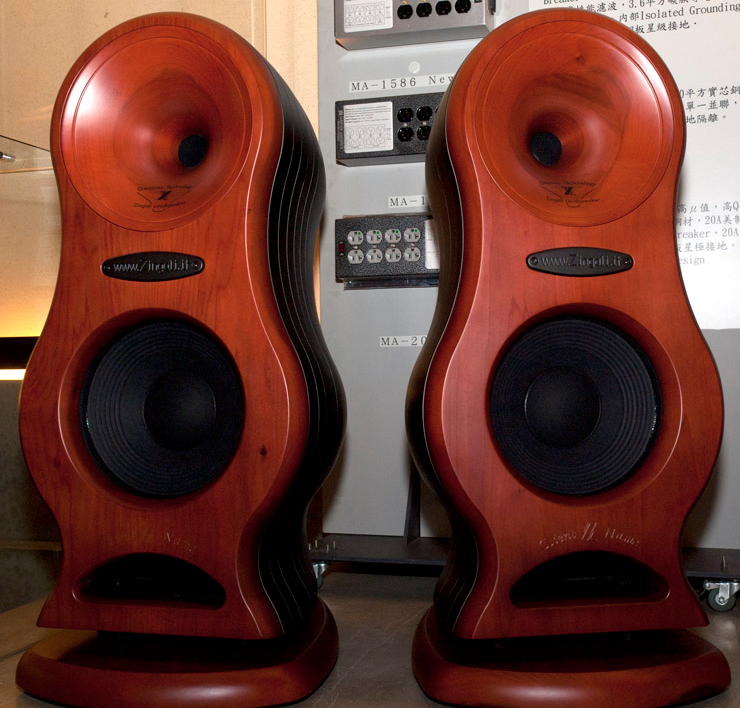 When you look at a “Zingali Acoustics” label on a loudspeaker, you are looking at more than a simple logo. You’re observing a project philosophy. Listen to him, you’ll convince yourself that there are no competitors. 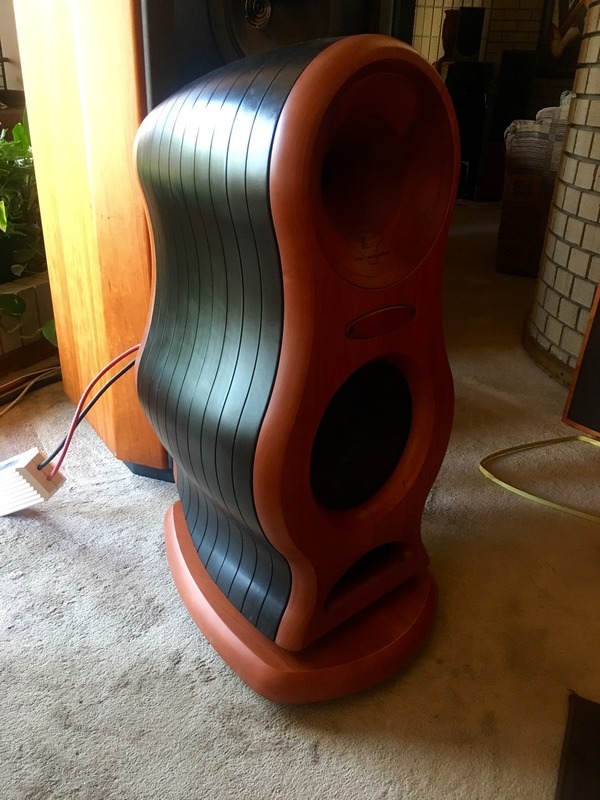 This philosophy began when in 1986, Giuseppe Zingali creates a company that has as its aim the production of Hi-fi systems and Studio Monitors, using only professional hi-quality components, installed in cabinet of valuable wood and strong visual impact. After years of research and development, in 1995, a groundbreaking wooden horn called “OMNIRAY” was set up. 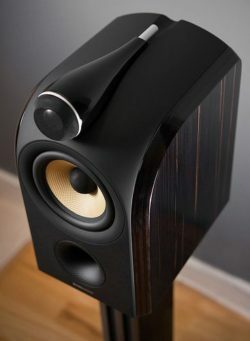 The State of the art for the reproduction of mid-high frequencies: the products which use the Omniray technology open a new window into the world of musical reproduction. 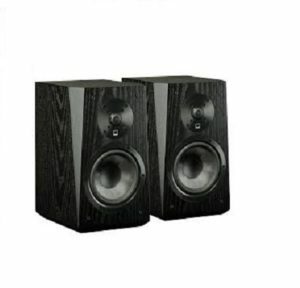 The sound image and the timbre of all musical instruments are reproduced in a correct and realistic way, able to reconstruct to perfection all the orchestral backdrop, with extraordinary dynamics and a balance of all instruments never heard with regular loudspeakers systems. 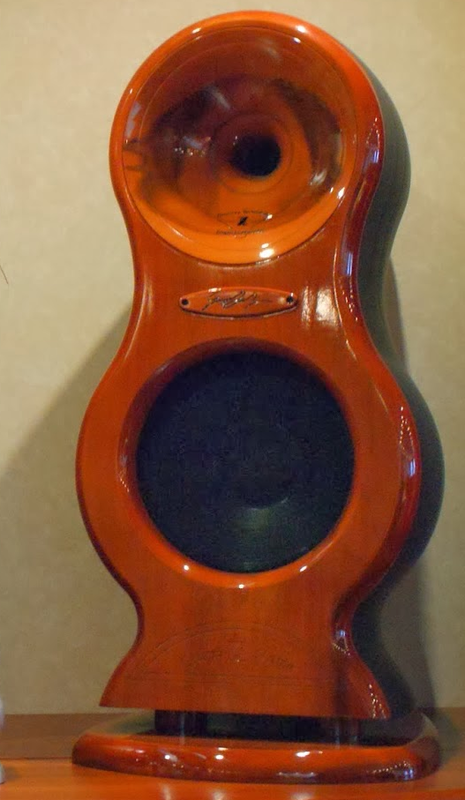 Especially when they’re listened indoors and in small rooms, the traditional Horn systems are often recognizable by a strongly “nasal” sound, combined with a highly unidirectional dispersion, that makes lose many sound details in off-axis listening. These features partially justify the generic preference for conventional transducers. 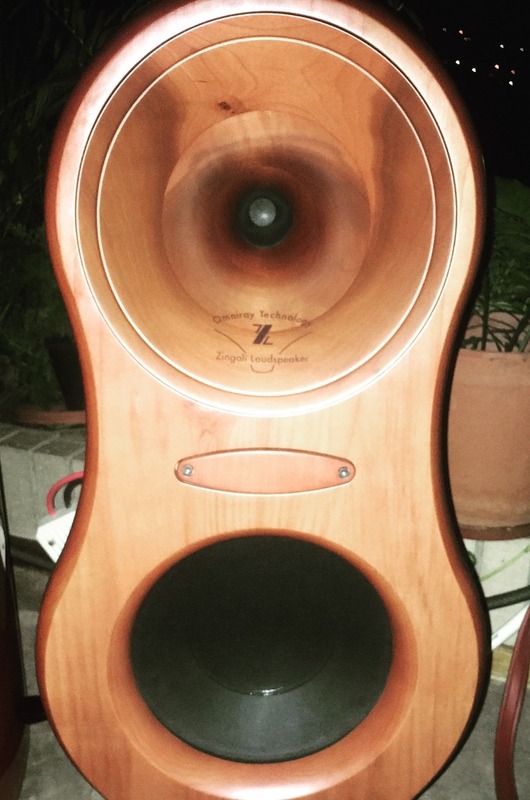 But Horn systems offer also many advantages compared with conventional transducers, such as efficiency and dynamics, which make them the ideal ones for the reproduction of sound in combination with tube amplifiers, even low-powered, the audiophiles’ favourite ones. For this reason, Zingali has almost exclusively directed its energies into developing a horn system able to reproduce mid-high frequencies without compromises. 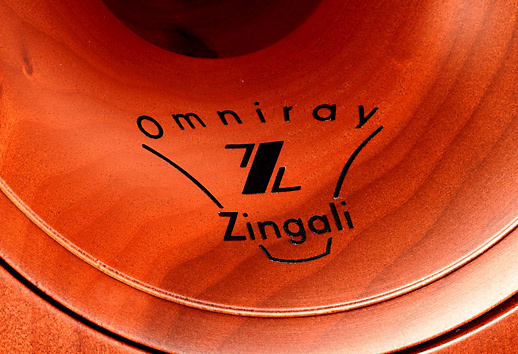 This aim was achieved with the creation of “Omniray Technology”, an exclusive patent of Zingali Acoustics.